According to the General Alumni Association’s records last updated in 2015, there are currently 302,388 living alumni from the University of North Carolina around the world. These alumni reside in all 50 states, the District of Columbia, and over 140 Countries worldwide. Since that time, we can only assume that the alumni record has increased even more! 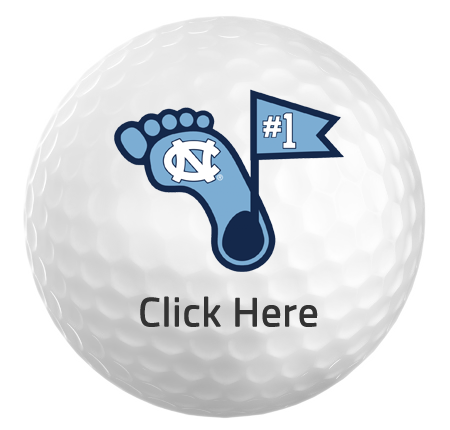 Despite members having limited access to the facilities strictly based on their location, a Non-Resident membership at UNC Finley Golf Course is well worth the price of admission. With competitive prices for Rams Club, General Alumni Association Members, and even someone not associated with the University, this membership is sure to be a great value.